Choosing music for your loved one’s funeral can be an important and meaningful part of planning the service. While some people opt for hymns, others for pop ballads, classical funeral music remains a popular choice for Brits. 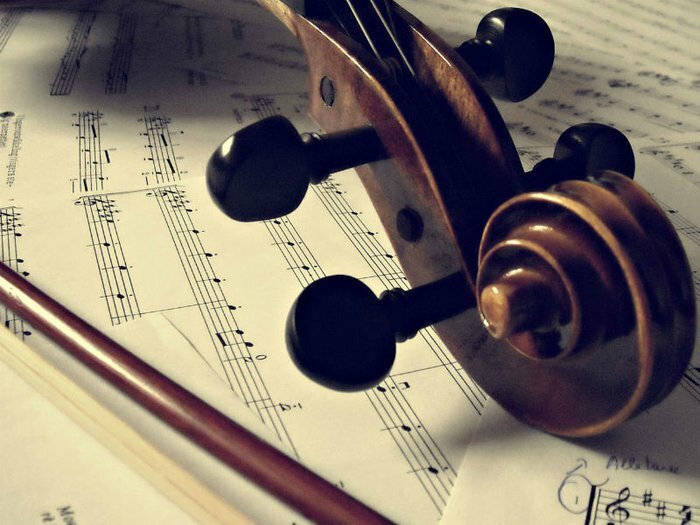 Here are 10 beautiful, moving pieces of classical music for funerals. Enigma Variations are 14 musical compositions in honour of Elgar’s dearest friends and family. Variation IX, also known as Nimrod, is dedicated to Augustus J. Jaeger, who helped the composer through his darkest periods of self-doubt and depression. Nimrod is a favourite piece for funeral music and is always played at the Cenotaph on Remembrance Sunday. Featuring one of classical music’s most beautiful violin parts, The Lark Ascending was inspired by the George Meredith poem of the same name. Expressing the rise and fall of a bird’s flight, it consistently ranks at the top of Classic FM’s Hall of Fame polls, as well as the BBC’s ranking of the nation’s favourite Desert Island Discs. Canon in D was composed sometime between 1680 and 1706 by German composer Pachelbel. After its initial success, Canon in D went out of fashion and was only really rediscovered in the 1960s, after which it won its place as a favourite for weddings and funerals, thanks to its powerful crescendos and beautiful harmonies. The fourth movement of Mahler’s fifth symphony, known as Adagietto, is thought to be a love song dedicated to his wife, Alma. He also left to his wife a short poem: “How much I love you, you my sun, I cannot tell you that with words. I can only lament to you my longing and my love, my bliss!” Played only by the string section and a solo harp, this is a slow, wistful, yet incredibly stirring piece of music. Lacrimosa (meaning “weeping”) is a dramatic and mournful choral piece with religious lyrics sung in Latin. Part of Mozart’s astounding unfinished masterpiece Requiem, the legendary composer had only written the first eight bars of Lacrimosa at the time of his death. It was completed by the Austrian composer Franz Xaver Süssmayr. Arguably one of the most heartbreaking pieces of modern classical music, Adagio for Strings was played at the funerals of Albert Einstein and Princess Grace of Monaco. It was also broadcast to mark the deaths of John F. Kennedy, Franklin D. Roosevelt and Princess Diana. It featured in the 1986 film Platoon, and has been featured in innumerable films and TV shows since. As such, it has become synonymous with grief and mourning. Tchaikovsky’s final symphony was first performed in St. Petersburg just nine days before his death. It has since been speculated that Tchaikovsky took his own life and that Symphony No. 6 was his last farewell to the world. The final movement of the symphony, Adagio Lamentoso, is as mournful as it is beautiful, whether or not you believe the theories about its composer’s death. One of the most popular pieces of classical music for funerals, Schubert’s version of Ave Maria has been performed by countless artists over the years. The tenor Luigi Vena performed Ave Maria at John F. Kennedy’s funeral and the song remains a popular choice for funerals. 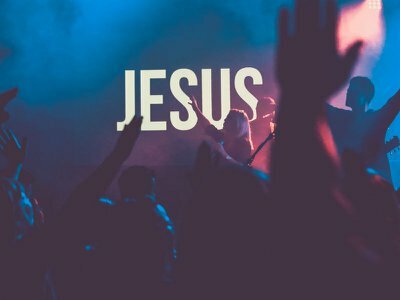 Although religious in content, both Christians and non-Christians have a connection to this moving melody. With soaring strings and twinkling piano melodies, this concerto is at once uplifting and heart-rending. Often praised as one of the best piano concertos ever written, this piece marked Rachmaninoff’s recovery from a long period of writer’s block and depression. It has repeatedly claimed Classic FM’s No.1 favourite song in the last 20 years.